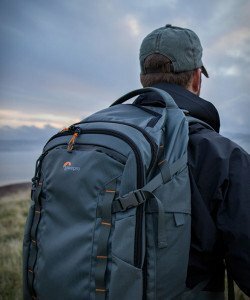 LowePro have presented the HighLine Series, a collection of rugged travel packs and rolling luggage that are equally at home on an airplane or in the outback. 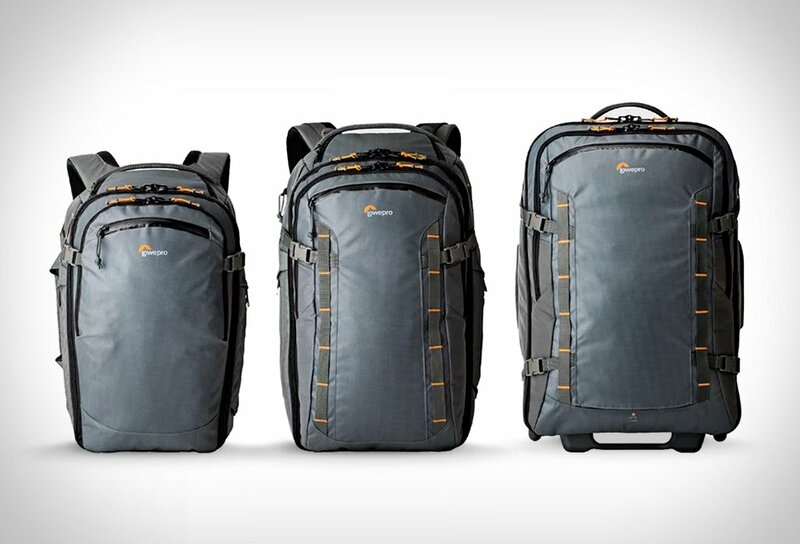 Designed for the smart and efficient traveler the bags include a removable, folding JumpKit to hold and protect essential devices and accessories (when you reach your seat, your bag goes in the overhead bin, while your devices stay with you). Each pack also includes a dedicated compartment for your laptop and a built-in all weather cover.